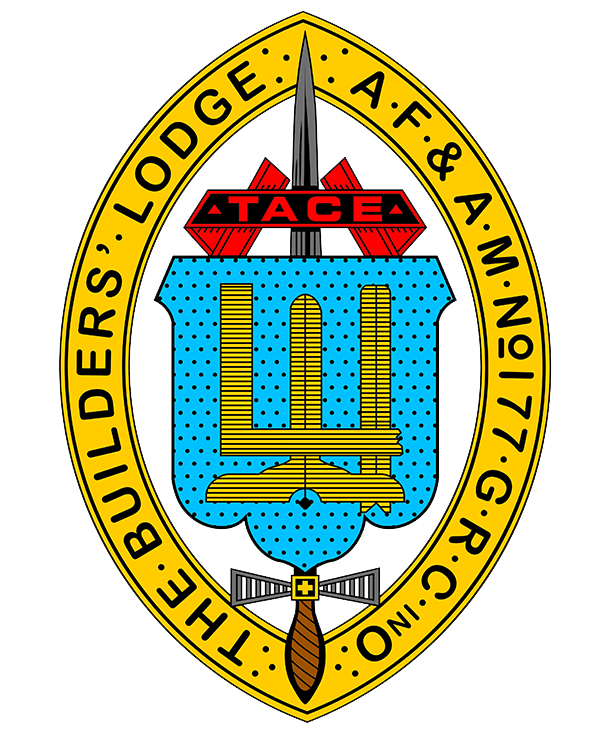 The Builders’ Lodge No. 177 , GRC, presented the M.W.Bro. 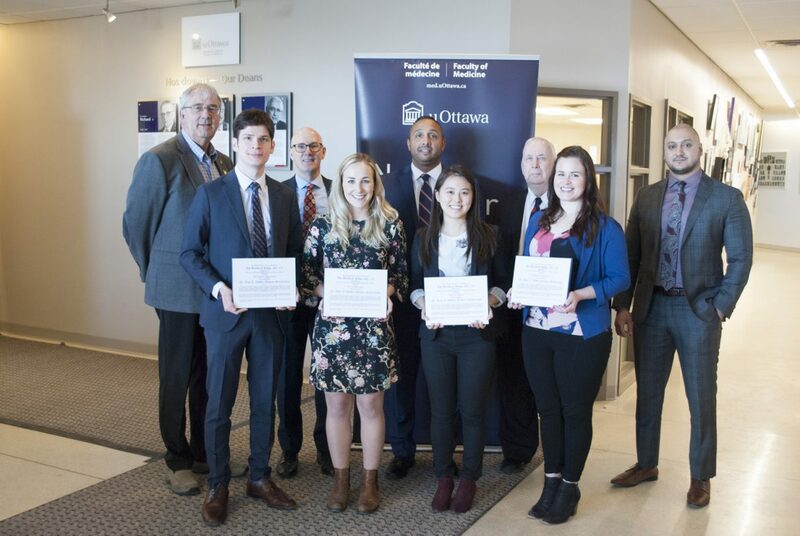 Dr. John A. Dobbie Scholarship for $1500 per person to four very bright medical students who are not just book smart but also have contributed to the community through volunteer work and charity. We couldn’t be more pleased. The Builders’ Lodge No. 177 , GRC, presented the M.W.Bro. Dr. John A. Dobbie Scholarship for $1500 per person to four very bright medical students.